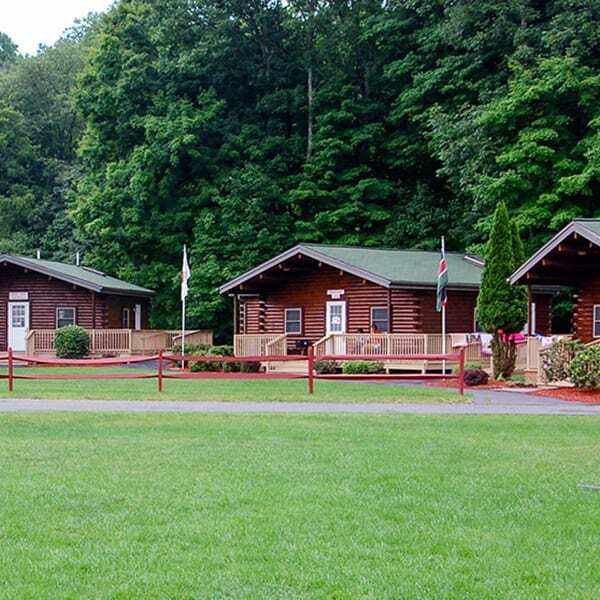 Founded in 1980, HIC is one of the longest running residential summer camps for children with cancer in America. 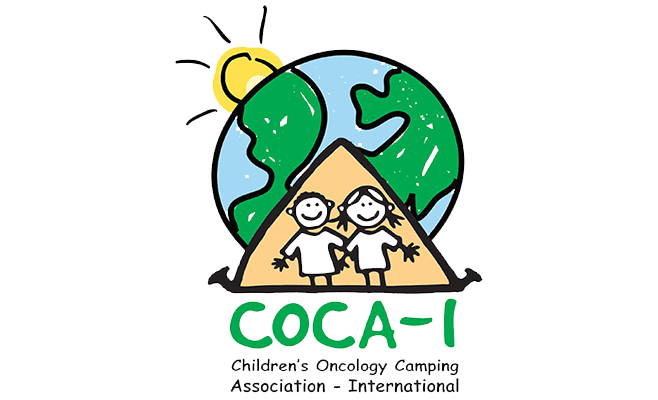 Since our first summer in 1982, we have hosted over 18,000 children with cancer and their siblings. 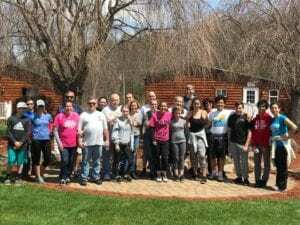 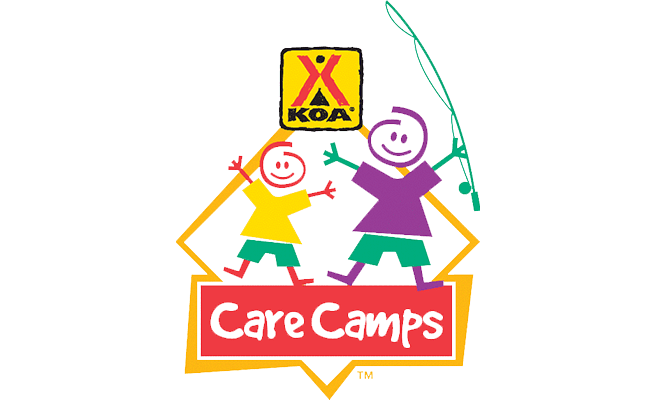 Happiness Is Camping is the only camp specializing in the care of children with cancer in New Jersey to be accredited by the American Camp Association. 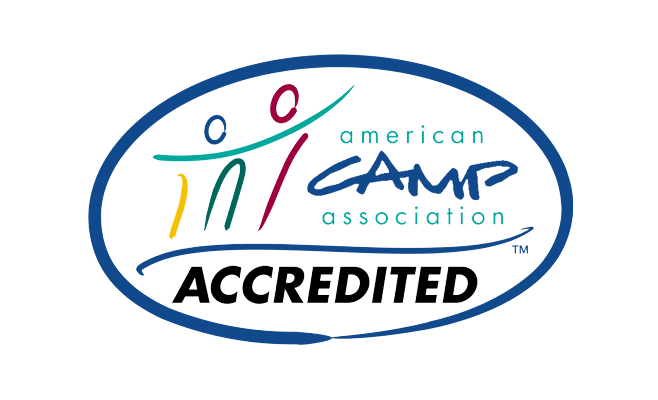 ACA Accreditation requires camps to meet 250 research-based standards that go beyond state requirements and delve into topics including program management, staff training, and campers’ emotional well-being. 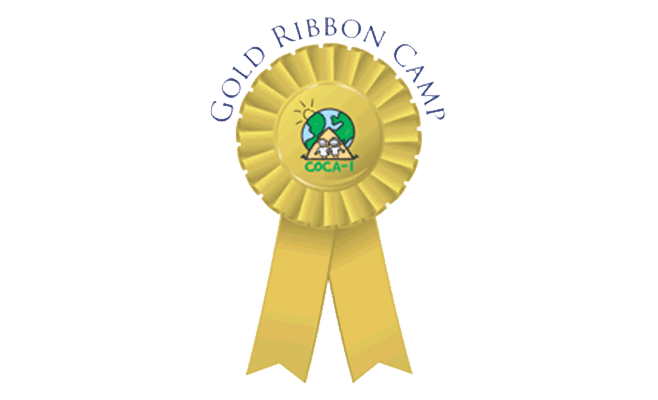 HIC is also an original member and Gold Ribbon Camp of the Children’s Oncology Camping Association-International.